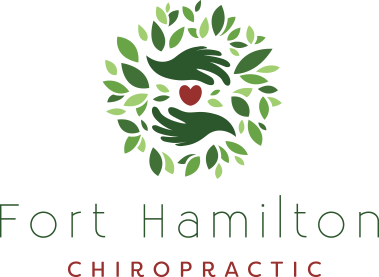 Here at Fort Hamilton Chiropractic, we offer a variety of services under one roof to help you and your family get well and stay well. Take a look to see what sets us apart from other Bay Ridge, Brooklyn chiropractors, then give Fort Hamilton Chiropractic a call to begin your journey toward health today! It surprises many to learn that some of the nerves that control, regulate and monitor the ear begin in the brain stem, continue down the spinal cord and exit out from between the bones of the spinal column. Changes to the function of the bones in the upper neck may compromise the quality of the nerve signals to and from the brain. Obviously, this can affect the ability of any organ or tissue, in this case your child’s ear, to “defend itself” from infection. Our bodies have an incredible capacity to fight infection. When that ability is impaired, it means something else is going on. With our focus on the integrity of the nervous system, we start there. A thorough examination to locate, and adjustments to reduce, nerve disturbances that may make the ears prone to infection. Chiropractic is not a treatment for asthma. However, many people who have children suffering from asthma report improvement in their child’s condition by receiving chiropractic care. There is research that suggests a link between the spinal column, the nervous system and the respiratory system. This may be why many have mentioned improved breathing by consulting our practice. The word Arthritis means inflammation of the joint. Arthritis can affect a person at any age. While there is no cure for arthritis, people who suffer from arthritis – in particular osteoarthritis or Degenerative Joint Disease (DJD) – often possess joints that are subluxated or “locked up” due to cartilage breakdown. The resulting pain occurs when these subluxated joints irritate the nerves. These irritated nerves may prevent a person from healing in an effective manner. Specific chiropractic techniques can help relieve pain from arthritis by safely correcting the “locked up” or subluxated joints. Also, these regular adjustments can help keep arthritic individuals more mobile and in turn, these manipulations can reduce potential stresses that can cause further discomfort. To visit the doctor when you’re feeling great is something new. Yet, a growing number of people who want to be and do their best are visiting chiropractors on a regular basis for wellness care. True health is optimum physical, mental and social well-being and not merely the absence of disease or infirmity. Drinking more water, eating nutritious foods, regular exercise and virtually every other healthy habit produces even bigger dividends when you have a properly working nervous system. Although everyone wants to feel good, your care should not be based on whether you have pain or other symptoms. Subluxations may exist without obvious symptoms. Just like dental cavities, high blood pressure or heart disease. 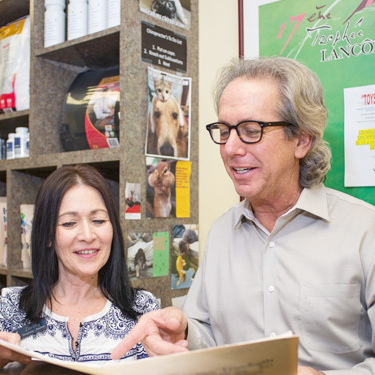 Call our Bay Ridge, Brooklyn chiropractic office to learn more about how we can help you!